Papa Palpatine might still live? That's got me the most excited. looks great, pity all the HUD and spotting will make it look like crap. 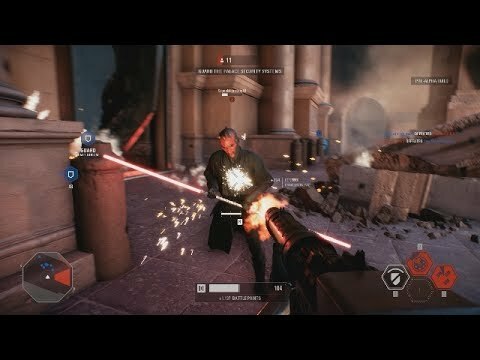 Gameplay videos now in the first post. Looks a lot like BF1. Which could be good. Looks like there will be content this time around too. Im still catious though​. Hope it turns out good, but not buying until i know for sure. I believe that's what they said. Maybe the season pass thing is going away. Apparently the DLC is free and you can purchase your way through progression. I don't mind this as long as the player base isn't split. Paid progression doesn't bother me because going against someone who earned it vs someone who bought it doesn't change anything to me. Except that the former might be better at the game than the latter player. 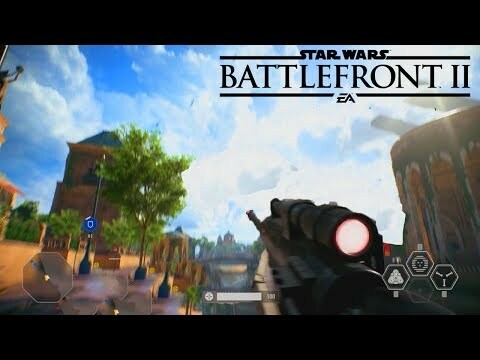 Is it true that base game content from Battlefront 1 will be carried over to Battlefront 2 as well? 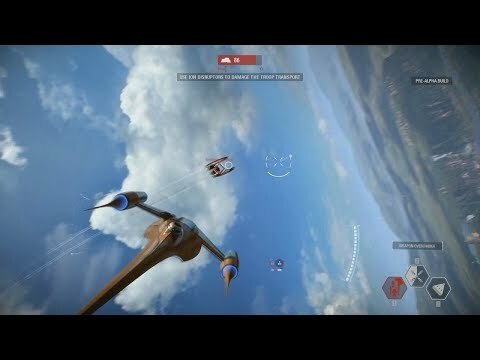 Kinda saw someone mentioned this in the SWBF forums. I agree. I hate it when they lock content behind "supply drops" in order to make you play or pay more. For example I really wanted the PKM in MWR but I wasn't go to play for 100 hours to get it nor was I going to use real money. Every item must be attainable by completing in-game tasks. I never liked those forums. But I'm sure this thread will be locked and we'll be told to go there, just like what happened long ago with a different Battlefront topic. I can post there even if they want me to - haven't owned the game yet. 2) Heard in the grapevine that content from SWBF base game will be in SWBF2(? 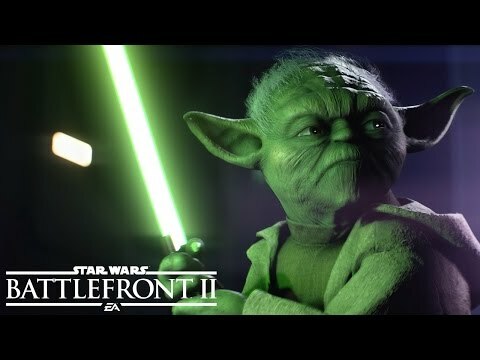 ), though haven't heard anything if the current dlc content will make it to SWBF 2 as well. Death Star dlc is the only dlc I'm interested in, but is not supported in skirmish, which is my wish when the online population diminishes. Looks pretty good honestly. I'll wait until it's out of course but I'll keep my eye on it. 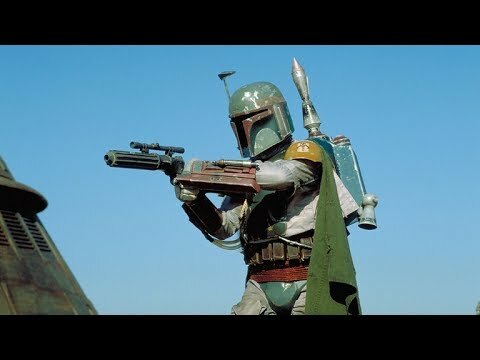 If I were you I would just wait until SWBF II.